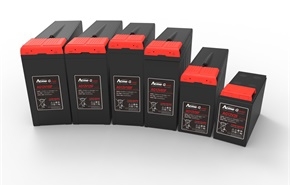 The AcmeG range front access valve regulated lead acid batteries is designed based on the Acme series, using the polymer gel electrolyte with real front access structure. 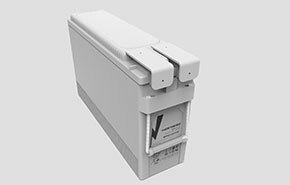 The state-of the-art internal and external design ensures AcmeG the high reliability and makes the installation quite simple and safe when placed on a standard relay rack tray or in a closed cabinet. 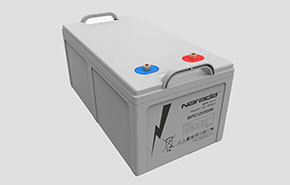 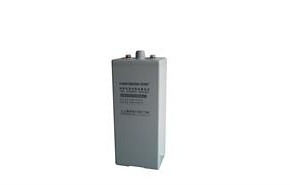 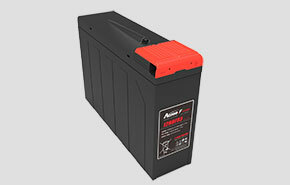 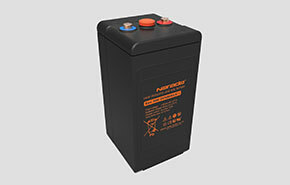 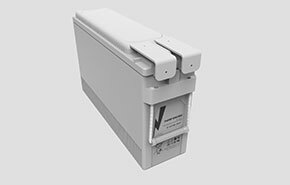 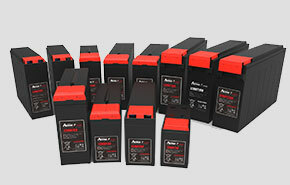 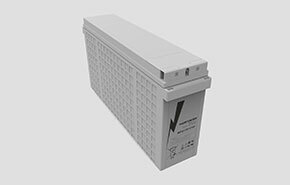 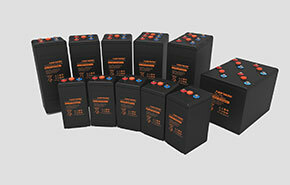 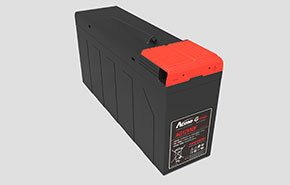 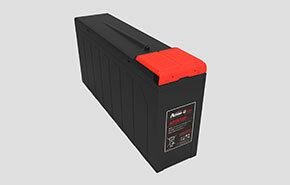 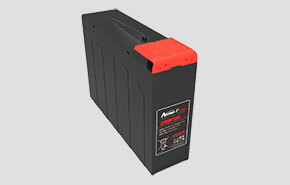 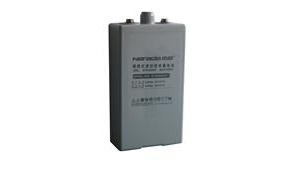 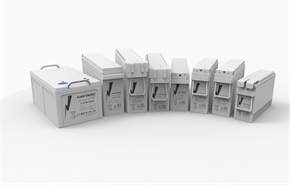 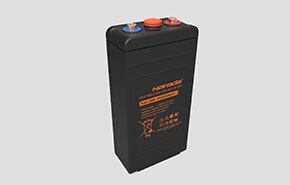 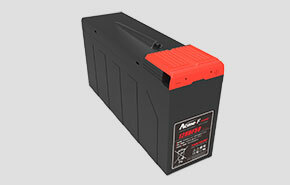 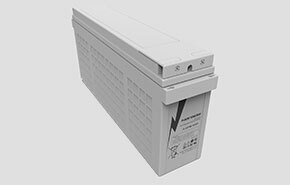 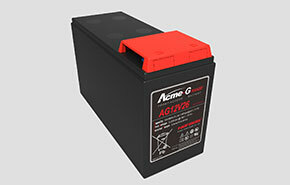 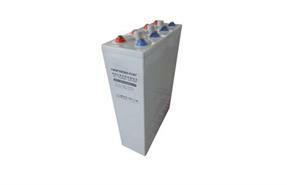 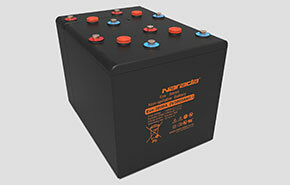 AcmeG range VRLA battery is designed with high energy density and suitable for 19″. 23″ rack or cabinet.